Headed by directors Garry Winter, Marc Romaldi and Dimitris Parhas, we solve and understand our clients’ legal problems by working with them. We recognise the importance of diligent legal advice and work hard to ensure our clients achieve their commercial and personal legal objectives. 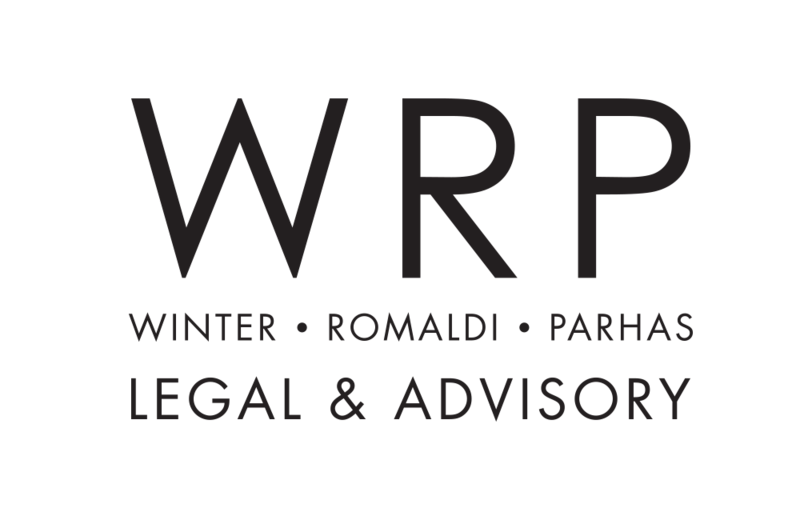 WRP legal & Advisory adopts an honest, commercial and proactive approach to negotiations to ensure that its clients obtain a favourable result in an efficient and cost effective manner.